TU has young youth members—called Stream Explorers and TU Teens—in every state. Stream Explorers are 12 and under, and they often come to TU through a family member or chapter fishing day. TU Teens are 13-18 and often come to TU through a TU Fly Fishing Camp or chapter event. Some young members find TU through their school’s Trout in the Classroom program. More and more kids and families come to TU each year, all of them looking for ways to be outside and spend time on their home waters. Our young members are the future of TU. For only $12 per year, Stream Explorers receive a TU membership card, special Stream Explorers decal, TU calendar, full chapter membership, and four issues of Stream Explorers magazine. For just a little bit more, Stream Explorers can also get books, DVDs, or caps selected just for them. Groups can buy Stream Explorers memberships at a discount, only $8 apiece for 12 or more memberships. Contact Headwaters Youth Program Staff for more informaiton. For only $14 per year, TU Teens receive a a TU membership card, TU calendar, full chapter membership, and four issues par of Trout magazine. Basically, they recieve all the benefits of an adult membership but at a fraction of the cost. Stream Explorers is a four-page magazine that arrives four times per year. Youth members ages 12 and under receive this magazine instead of Trout. Each issue focuses on one important trout or salmon topic, and includes articles, illustrations, and activities. Stream Explorers is great for independent readers, as well as for children still reading with their grown-ups. 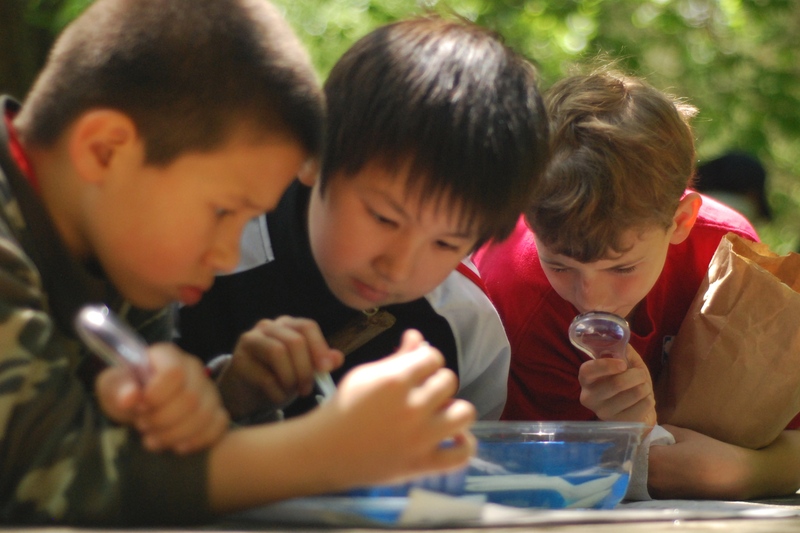 Many teachers and educators also love Stream Explorers for their classrooms and field programs. For teenagers, we continue to focus on fishing, and then help the youth translate a love of nature into conservation action. TU Teens are invited by their local chapters to all fishing and conservation events. Most councils invite all the teens in the state to apply for their annual summer Youth Conservation Camp or Academy, a weeklong immersion in conservation and fishing. These youth can learn to translate the leadership skills they gain into action at the TU Teen Summit or at college, where they can organize a TU Costa 5 Rivers College Club. For more information, contact The Headwaters Staff.